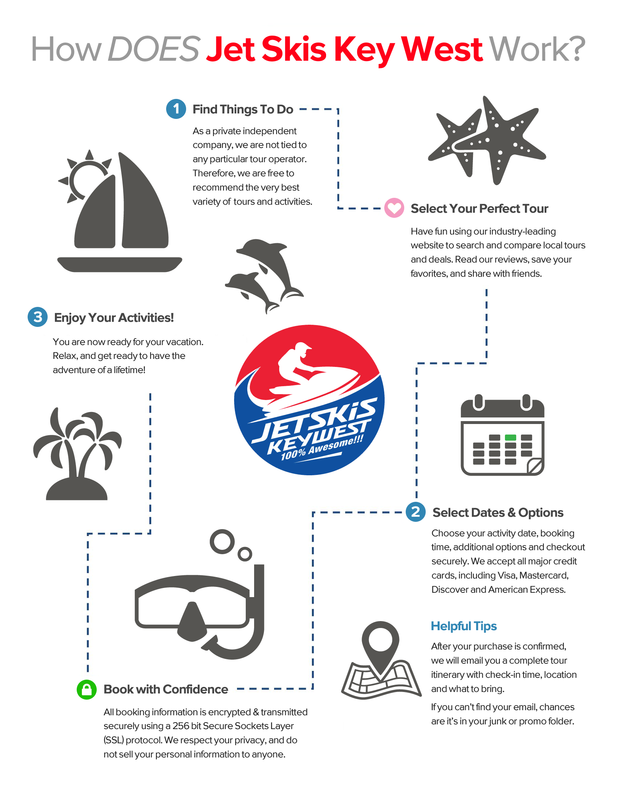 Why is Jet Skis Key West The #1 Tour Company in Key West? What makes us so awesome? Find incredible Key West deals and get the best price. Our company offers the best and safest tours in Key West Florida. Dedicated office open 7AM-11PM EST. Call or Email us your questions! Secure, convenient, easy online bookings with email confirmation. © 2019 Jet Skis Key West, all rights reserved.